Before getting acquired by Amazon for close to $1 billion, Twitch had to win over the long-established gaming community, align with their values, and carefully build their business around them. In this case study, you’ll learn exactly how they did it from Twitch’s Director of Community and Education, Marcus Graham. Even better, today we’re announcing that Marcus is the newest addition to the CMX Summit lineup on November 13 so come and meet him in person along with hundreds of other community professionals and businesses. Marcus “djWHEAT” Graham is an Internet gaming celebrity. He has been tapping into the passion and cult following of games for over 10 years as a broadcaster. 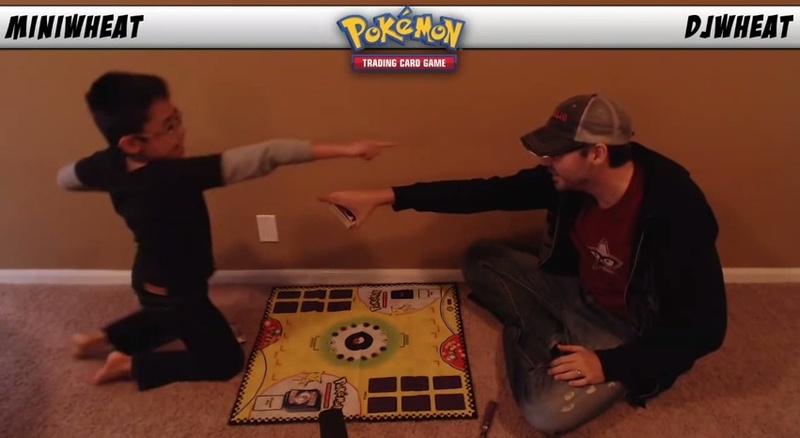 Before I sat down to interview Marcus for CMX, I watched dozens of videos of him playing video games alone and with his son, whom he refers to as “miniWHEAT.” This is what he does for a living, and he’s got the fans to prove it. 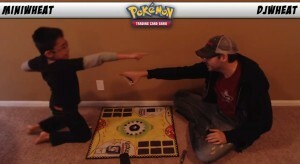 Together, he and his son play games as “teamWHEAT” and broadcast their gaming episodes live on Twitch, where he has attracted close to 30,000 followers. His broadcasts are then shared on YouTube where he has over 11,000 subscribers. In addition to being a Twitch broadcaster, Marcus works for Twitch full-time. As Twitch’s Director of Community and Education, Marcus is responsible for growing and engaging Twitch’s passionate userbase, which has exploded in the last three years. Twitch, which was acquired by Amazon for almost $1 billion in cash last August, brings gamers together live and online so they can experience games together. While playing live video games, Twitch users engage in live chats as they watch one another play video games. They review games, share personal stories, and duke it out over the Internet. 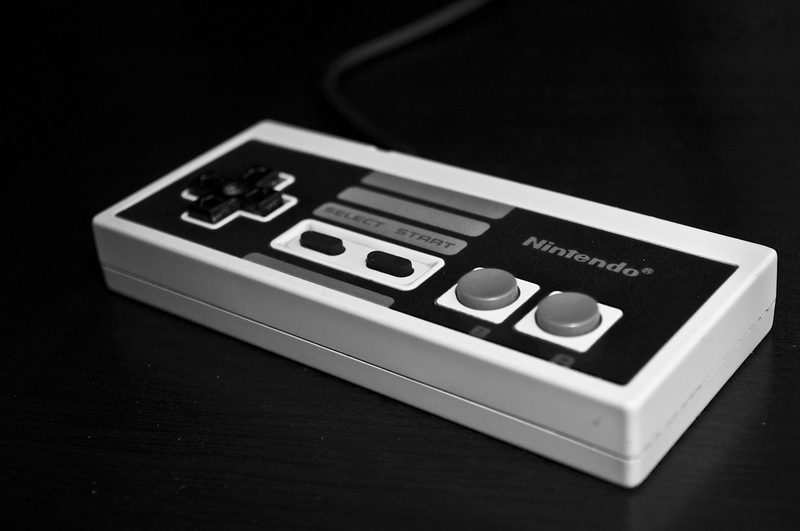 If you’re not a gamer yourself, this can seem strange and foreign, but it adds a special social, human layer to something that was once done in isolation or with a few friends from your neighborhood. There are millions of Twitch fans, who are a powerful force with strong opinions, and Twitch has managed to win their hearts and become their biggest allies. What started as a niche community has morphed into a critical mass that is large enough and powerful enough to change the face of gaming forever. Marcus explains how Twitch leveraged the existing gaming community to build their current community, how Twitch has won them over, and how they continue to serve them as Twitch grows. 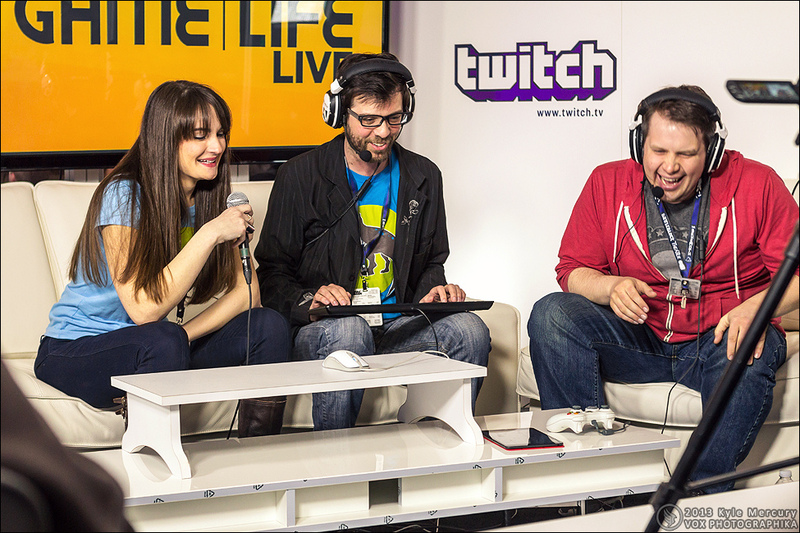 Twitch is a story of what happens when you harness the power of passionate people. It began as a “lifecasting” site called Justin.tv that focused on filming Justin Kan’s life 24/7 and then expanded to enable viewers to live stream all types of content too. But given the rise of gaming content on the platform, they spun out a new vertical called Twitch, which focused only on the games industry. In just a short period, Twitch grew so big, it eventually eclipsed Justin.tv and became the company’s sole priority. After moving to focus exclusively on serving gamers, in just three years the community grew from 1 million to 10 million to 60 million unique visitors per month and became embedded in the culture of gaming. “Our users range from people who are eight years old to 100. It’s a massive conglomerate of global gamers,” explains Marcus. Viewers: “Viewers are passive, unlikely to participate in our live chats.” That’s not necessarily a bad thing, of course. Twitch has passive viewers in the millions, and all of them have the potential to become more active. Fans: “Fans are the members who log in, follow others, participate in group chats, and identify bugs.” It’s important that Twitch turns their viewers into fans over time. In order to do this, Marcus explains, “We actually listen to them. We consider them to be a family.” They harness that deep connection and then they implement their ideas. Broadcasters: These are the contributors to Twitch, who broadcast themselves playing games and host live chats with their fans and followers. They’re an essential ingredient in the Twitch mix, and Marcus has primarily been responsible for educating and listening to them for the last 3 years. Game Developers and Publishers: This is a new community that Twitch is beginning to tap into. These are the actual game creators. As Twitch grows, developers and publishers realize that Twitch is an indispensible marketing machine, and they must also harness their fans’ ideas and passion. They’re turning to Twitch to help them build a bridge that will enable them to build better games. It’s a perpetual cycle of value-adding that also happens to be insanely effective marketing. The gaming world has notoriously large offline community gatherings as well as notoriously passionate online gatherings. “We piggyback off of those other communities,” explains Marcus. In other words, this community has existed long before Twitch, and Marcus was a part of that as well, having began broadcasting games in 1999. If you’re trying to tap into an existing community, the lesson here is that your community builder must be a bridge into that world, must care not because they’re getting a paycheck, but because they’re deeply invested in serving the community at large. In addition to the outreach Marcus is able to do as a member of the Twitch community, Twitch has a presence at most of the major gaming events around the world. This includes E3, gamescom, EGX, GamesBeat, BAFTA, New York Comic Con, multiple PAX events and many others. Since PAX events are open to the public, in addition to having a booth, they are some of the more prominent events for Twitch to host partner meet-ups and community focused panels. “Twitch Circles”: “These encourage broadcasters to not be afraid of us. This started out as a conversation between people. We were literally standing in a circle, and people started to give us ideas and suggestions. Then we noticed that they were also talking to one another and teaming up to broadcast together and cross-pollinate their own communities.” Sometimes they run these online as well as offline. “Twitch Town Halls”: This is an open forum for their users to come together and tell them what they want to see in the product and for the future of gaming. At New York Comic Con, they had 500 attendees and at PAX, they had over 600. They heard everyone who wanted to speak. Even when they ran out of time, they stood out in the hallway, listening to users. Parties: We invite broadcasters to our parties so we can get to know them better and to open up a conversation about what Twitch can do better. Participating in offline events is about more than just putting on a good party and saying you were there for posterity. 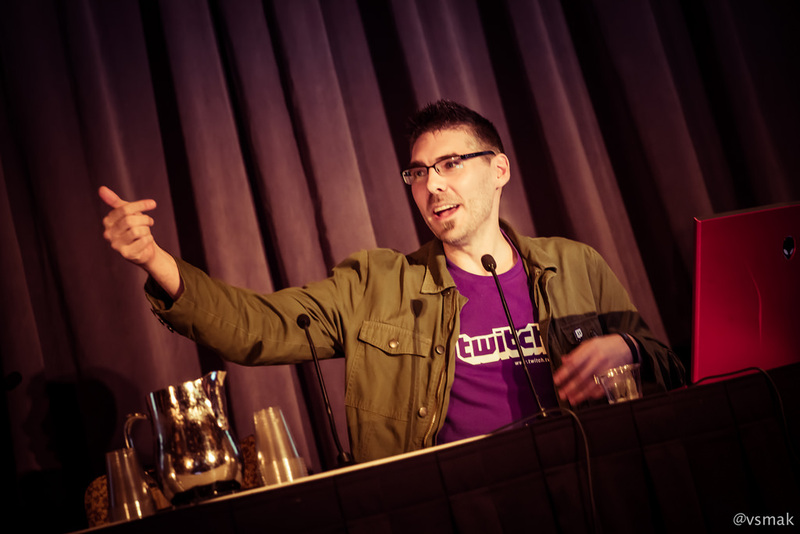 Twitch’s town halls are growing from expanding the timeframe to letting more people attend. Last year, Marcus says, they implemented five to six ideas from the community directly into the product that they heard at the Twitch Town Hall. That’s a powerful place for your community members to be, and the product team knows that they simply can’t come up with all the ideas on their own. According to Marcus, “The process is pretty simple for us.” He breaks it down in detail as follows. Marcus is himself a major broadcaster for Twitch. He has over 70K Twitter followers, a serious and engaged community of gamers around him. “I’d been broadcasting for eight years before this, since the 90s, so this wasn’t my first streaming platform.” But it certainly has stood out to him, and is one of the major reasons he joined the team full time in 2011. Marcus says that it’s important for the community manager to actually be a member of the community. It gives him a level of accessibility and trust he never could have forged without it. While it would be nice to create a clear community roadmap from the get-go, this is usually not possible. “You can’t create a blanket community plan and expect that to fit exactly. You have to watch things grow.” Those first two years, the Twitch team was mostly a passive participant in watching the community evolve as they gave them more and more tools and did more and more outreach. Listen to your users. After their town hall at PAX, they created a process for how to implement user suggestions, and they acted on it. They didn’t just talk about acting on it– they rolled out the features. You must “burst the bubble” of sitting in your office. As a community builder, you need to be out in the world and talking to your users, not sitting in your office chair pondering what to do next. This means actively engaging with the community at conventions, gatherings, and on social media. Win the minds and hearts of your users. If you do this, you become indispensible to them. Twitch is now a necessary marketing channel for game developers and publishers to go through to share their products with the gaming world. If they miss it, they miss out on millions of people they’d love to reach. In the world of gaming, people can be fickle and quick to judge. With a thoughtful approach to how to serve the gaming community, Twitch is winning majorly in the community-building game. Enjoy this article? Come learn more at CMX Summit on November 13-14th in San Francisco.